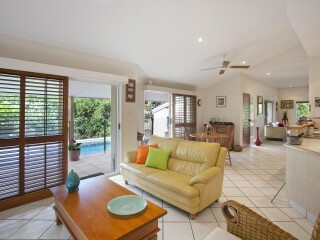 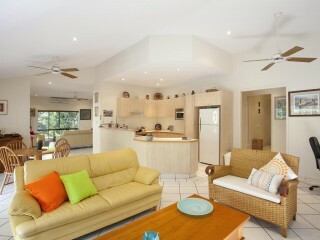 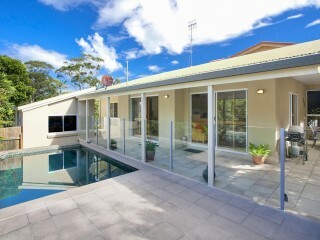 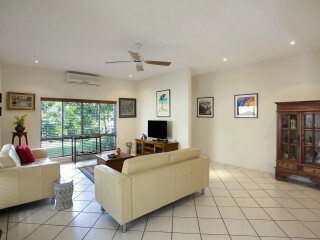 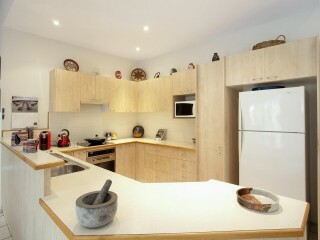 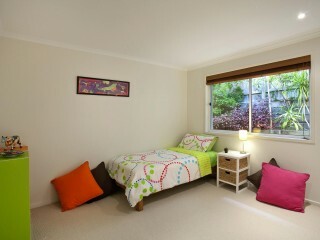 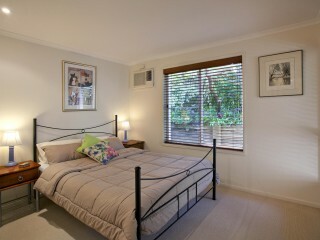 Peacefully located in a quiet cul-de-sac and just 400m to Noosa Junction is this split level, 3 bedroom, 2 bathroom home. 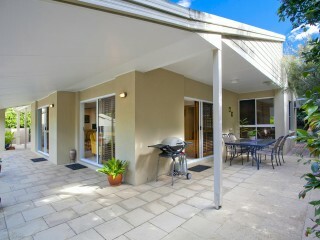 This home is perfect for empty nesters or would make a great investment property. 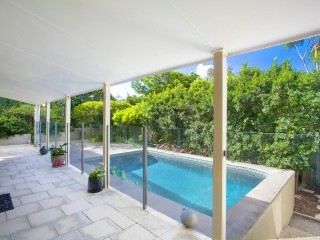 Spacious open plan tiled living areas with high raked ceilings open out to a paved north facing courtyard that overlooks the swimming pool. 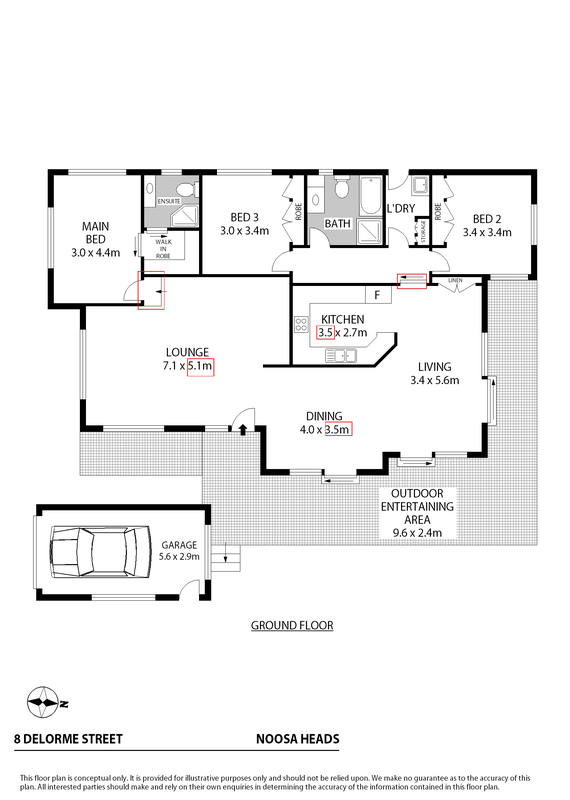 With a guest friendly floorplan, you will find the master suite located at the front of the property which features a large ensuite and walk in robe. 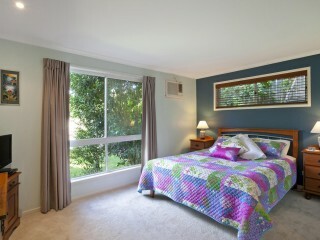 The rear wing of the house features the other 2 bedrooms, bathroom and laundry, this area of the house can be completely shut off from the rest of the house with a sliding door creating ample privacy. 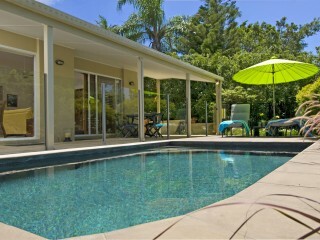 Nestled in quiet neighbourhood, this home allows you time to enjoy the good life. 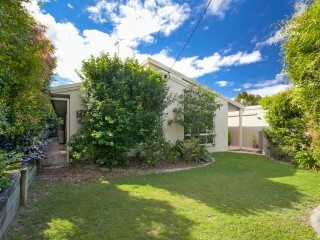 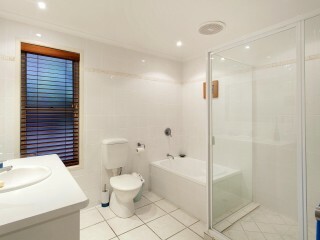 Walk to local shops, public transport and only minute’s drive to Hastings Street.